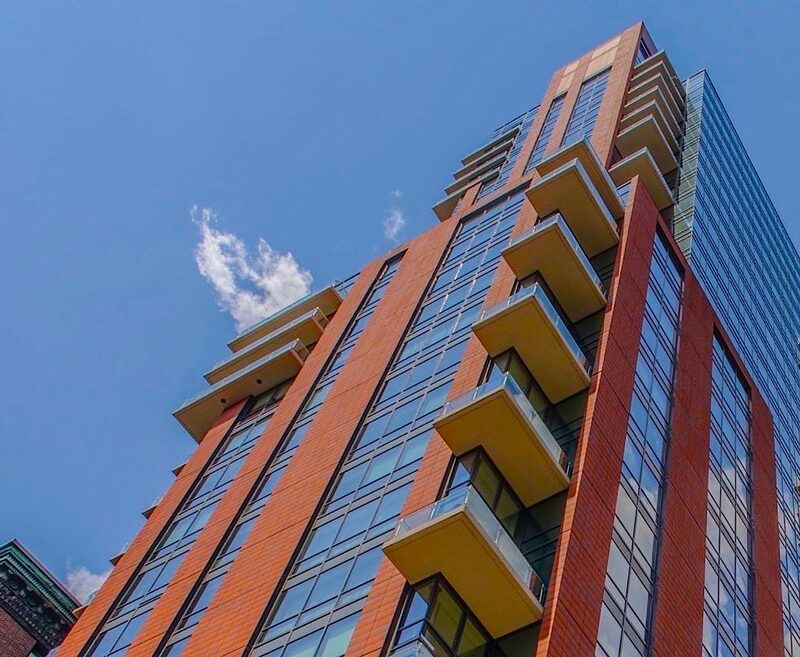 A stunning 32 story high rise development in the midst of the financial district, 45 Province Boston Condos is one of the most highly regarded luxury properties in all of Boston. 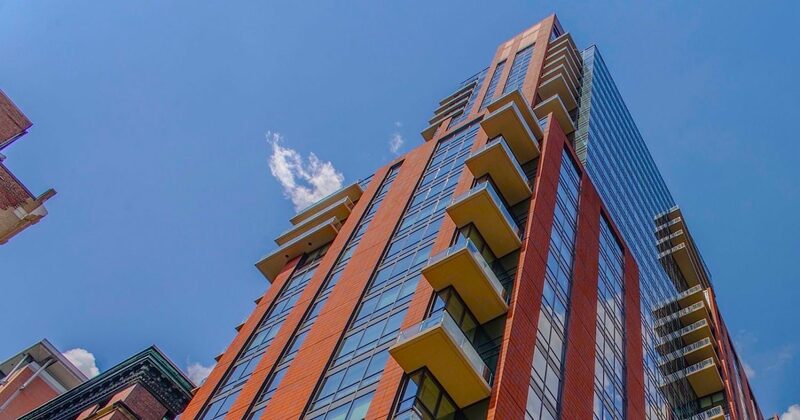 From its unique architectural design to its 122 unique floor plans in 150 individual units, 45 Province Boston Condos is setting the trend in Boston when it comes to stylish, luxury living in the 21st century. Only the very finest materials are used in the construction of each residence. 45 Province Boston Condos comes complete with the very latest and very best amenities. The property offers around the clock concierge service, valet parking and the very best materials used in building each individual residence at 45 Province Boston Condos. 45 Province Boston Condos has an outdoor pool, heated and open during all four Massachusetts seasons. There is a private fitness center that offers the very latest equipment as well as spa treatment rooms. 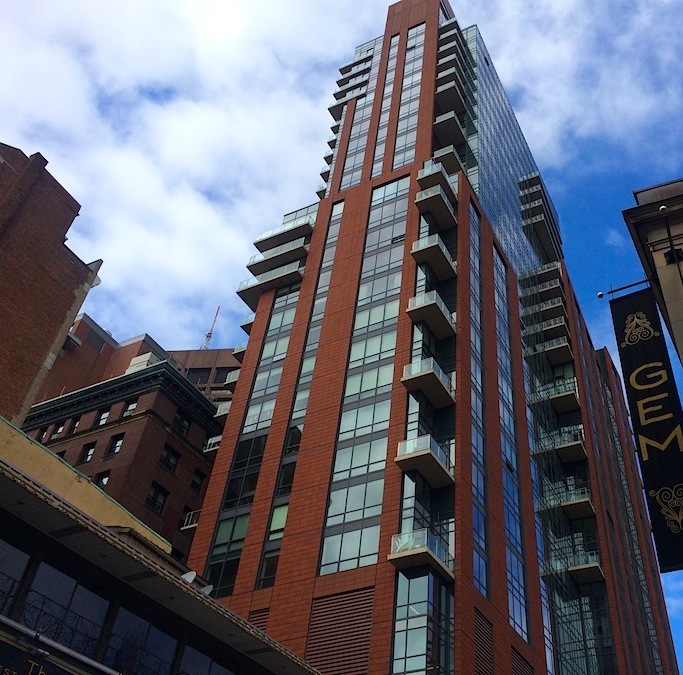 Being located in the middle of the financial district, 45 Province Boston Condos provides you ready access to the very best Boston has to offer – from entertainment to retail to dining and all of the other important destinations that make Boston shine. You truly are able to enjoy everything available to you in Boston with a very short jaunt from the front door of your stylist home at 45 Province Boston Condos. The individual units at 45 Province Boston Condos come in wide range of prices. 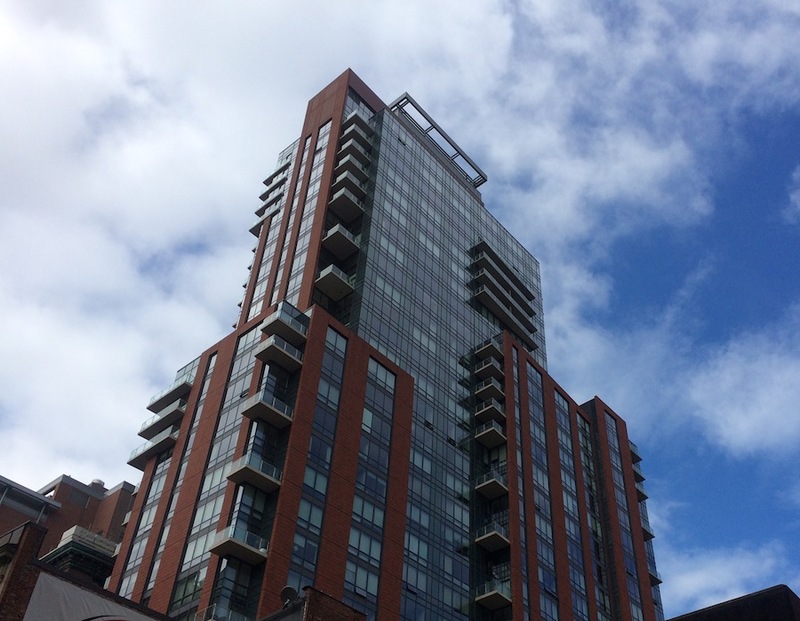 Residences at 45 Province Boston Condos can be found for sale between $716,000 and approximately $4.5 million. A person seeking condos for sale in Boston would be hard pressed finding a selection this broad at any other location in the city. Residents of 45 Province Boston luxury apartments indulge in luxurious living from beginning to end. Every detail of the Boston luxury apartments at 45 Province is fabulously lavish, including the complimentary breakfast and evening tea provided daily for residents. As a real estate agent I can assist you in finding the most suitable unit for your needs at the incredible 45 Province Boston Condos. No matter your goals, no matter your objectives ... and no matter what price range you are shopping in at this time ... you really can access a significant array of options at 45 Province Boston condos.